Learning how to identify and express feelings are crucial aspects of children’s social and emotional development. Sometimes we forget that kids experience some of the same feelings that adults do. They feel joy, disappointment, anger, sadness, frustration, fear, and so much more. However, children often don’t have the words to identify and express their feelings. As a result, some kids act out their feelings in inappropriate ways. For instance they might hit, yell, scream, or all the above. This is why it’s so important that kids learn how to identify and express feelings from an early age. The first step in helping children learn how to identify and express feelings is to teach them about the different emotions. For example, with the student discussed above, it was important to teach him the language, or the words, to label what he was feeling. This gave him the tools he needed to effectively communicate his feelings to others. Once he was able to identify his feelings, he started telling people why he was upset and what he needed in order to feel better. He still had meltdowns, but they were less intense and he was able to calm down a lot quicker. There are a variety of ways that kids can be taught how to identify and express feelings. 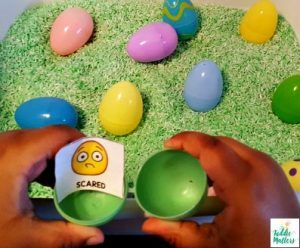 In the activity I’m sharing today, kids get to practice identifying their feelings with a fun egg hunt activity. Additionally, this feelings identification activity allows kids to think about and discuss the myriad of feelings they experience. 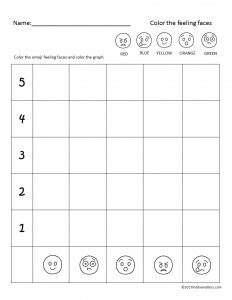 In order to complete this activity, you will need to download the Feelings Hunt and Graph free printable. 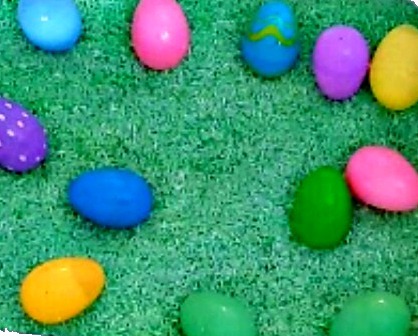 You will also need plastic Easter eggs, a bin with colored rice, and crayons. Once you’ve gathered your supplies, cut out the different feeling face Emoji and a few numbers. 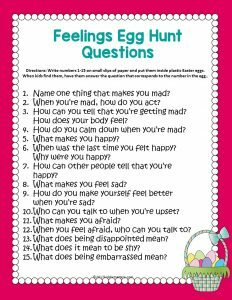 (The numbers represent which feeling question your child will have to answer on the Feelings Egg Hunt Questions handout found in the Feelings Hunt and Graph free download. Get ready to have some fun because it’s egg hunt time! First, kids pick an egg from the bin and open it to see what’s inside. If they find a feeling face, they graph it on their Feelings Egg Hunt Graph. 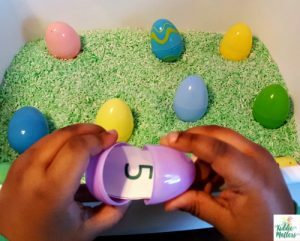 If there is a number in the egg, then the child answers the corresponding feelings question from the Feelings Egg Hunt Questions handout. 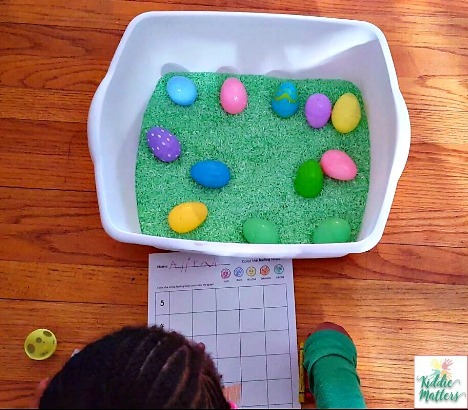 When kids finish the activity, print out another Feelings Egg Hunt Graph and instruct kids to graph how much of the different emotions on the graph they are currently experiencing. Process, or discuss these feelings with them. 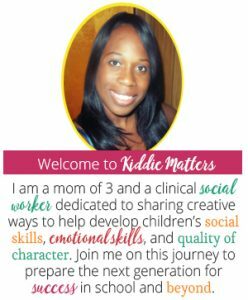 Find out why the child feels the way that they do and if they want to change the way they feel. It might be helpful to discuss your own feelings with the child. This will help them understand that everyone has feelings. Even grown-ups! What are some fun ways you use to help children learn how to identify and express feelings?